One of our greatest challenges as communicators is to convince the CEO and other executives to do the right thing. The same characteristics that got executives where they are today—intelligence, confidence, ambition and drive—often make them poor judges of what makes communication effective. That’s because executives are paid (and paid well) to be right, and because many are convinced that what works for them when it comes to communication will be appropriate for everyone. For example, executives prefer getting the big picture, need information to be detailed, and want to know about issues well before action is needed. And they’re sure that everyone in the organization shares those communication preferences. Not so fast, boss. Smart communicators know, of course, that most employees want the opposite: communication that’s simple and direct, action-oriented (what to do) and timely (right now). But simply saying, “You couldn’t be more wrong” to the CEO is a career-limiting move. You need compelling evidence to make your case. One tool you should have available? Demographics. 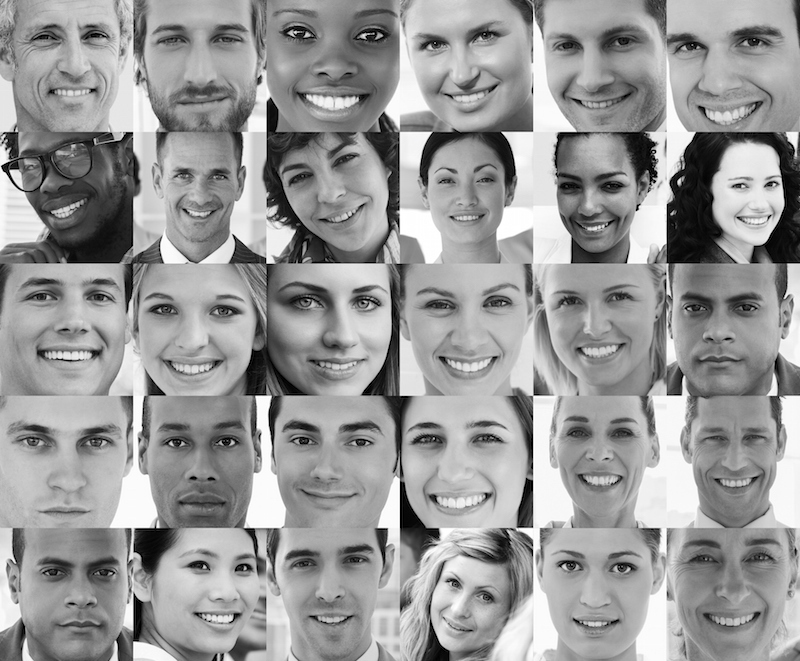 The dictionary defines “demographics” as “the characteristics of human populations and population segments, especially when used to identify consumer markets.” Demographics are important because attributes—such as age, gender, family status and size, education, employment, income, nationality, and home ownership—help you understand what employees care about and their communication needs and preferences. Although not a perfect predictor, demographics are so valuable that it’s always surprising to me when a client doesn’t have essential employee data at his or her fingertips. Get the facts. Become an expert on the major demographic characteristics of your employees, including age, gender, tenure, and job categories. Link demographics to your strategies to demonstrate the “why” behind your recommendations. For example, let’s say you need to make a case to continue a print publication. Support your pitch with the fact that a significant portion of your employees are in their 40s and 50s, and still prefer print. And a bonus tip: Be confident about your own knowledge about employees. You know that a diverse workforce means that one size does not fit all when it comes to communication—or that what works at headquarters may not be effective out in the field. Never forget how smart you are, and how much you know.